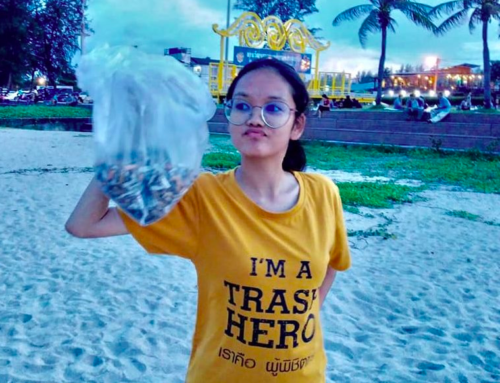 Koh Chang, Things to See and Do. Home/Uncategorized/Koh Chang, Things to See and Do. 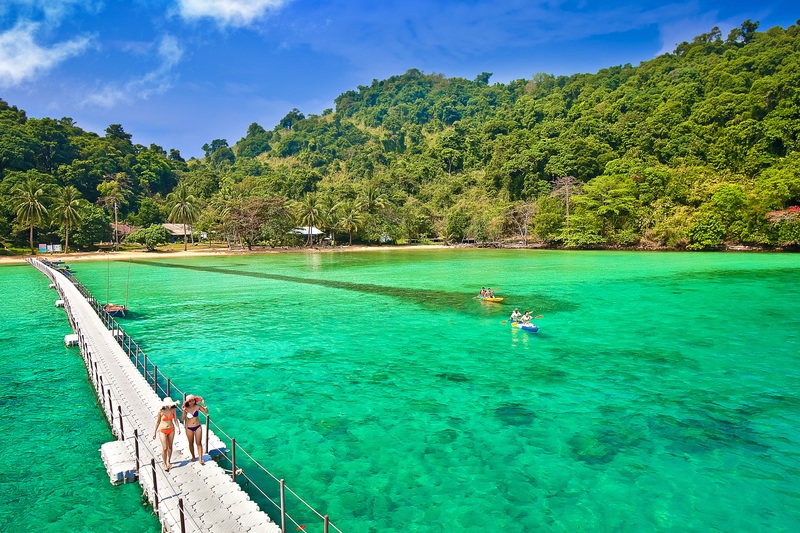 As is the case with other Thai islands, Koh Chang offers much more than idyllic white sand beaches and warm blue waters to revel in. Here you will find countless fun activities and things to see and do while visiting. Nature lovers will enjoy the many hikes and waterfalls, while visits to the Shrine of Chao Por Koh Chang and lessons at one of island’s many Thai cooking schools will add spirit and flavour to your stay. 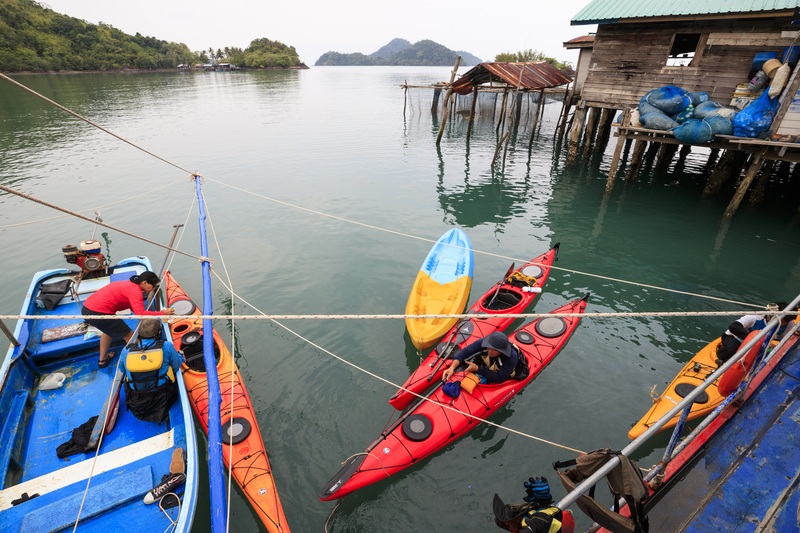 Other interesting activities include firefly spotting in the mangrove plantations, a visit to one of the fishing villages, kayaking, snorkelling and taking a guided tour of the island. Most hotels and resorts have a tour desk to help plan your days, or you can simply pop in to one of the activity kiosks on the main street and ask for a special package to be designed to suit your interests. Among the options to consider, we’d like to highligiht the following things to see and do. 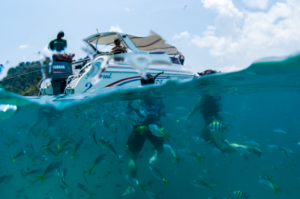 Koh Chang is increasingly popular as a scuba diving destination, mainly as a result of the dive friendly sites in the Koh Chang Marine Park, where a selection of dive schools are operating. The diving runs all year round, but for best visibility and calm waters, between November and May is recommended. With no strong currents and reasonably shallow waters, Koh Chang is ideal for beginners and divers doing refresher courses. The Marine Park has a variety of coral peaks and shallow reefs and there is even the wreck of a sunken Thai navy ship that has become home to a range of marine life, for exploring. 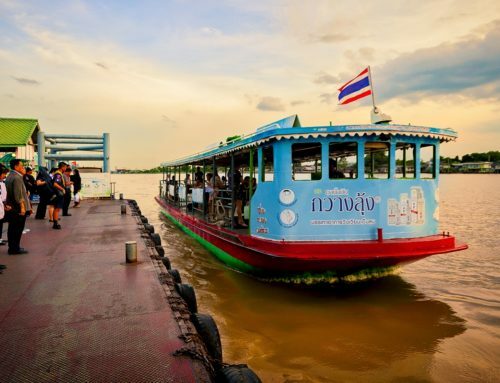 There are 46 islands in the Koh Chang archipelago and boat trips to island hop between them is one of the most popular activities for tourists. Most are offered as snorkelling trips, specifically by the boats departing Bangbao and Kai Bae beach on the west coast of the island. From here you’ll head into the Marine Park and towards the small islands for a day of swimming with the many reef fish. 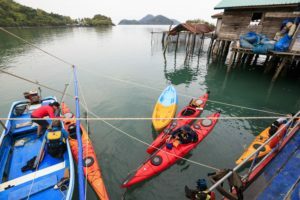 Hiking on Koh Chang has begun to draw the outdoor loving crowds, with a few companies arranging tours across different parts of the island. It is not easy to trek independently on the island as there aren’t marked out trails to follow and a guide is recommended. 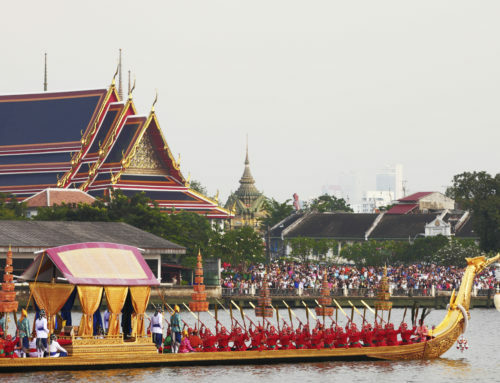 The main routes are around the Klong Son Valley and Klong Prao beach, in the Kai Bae area. There is also the cross-island trail connecting the Klong Plu waterfall with Than Mayom waterfall, and if you’re feeling energetic, you can scale the two highest peaks, Salak Phet at 744m and Khao Jom Prasad at 630m. Koh Chang’s mountainous terrain means that 70% of the island is covered in rainforests which are home to many waterfalls. The most notable include the easily reachable Klong Plu waterfall, just a 15-minute walk through the jungle. 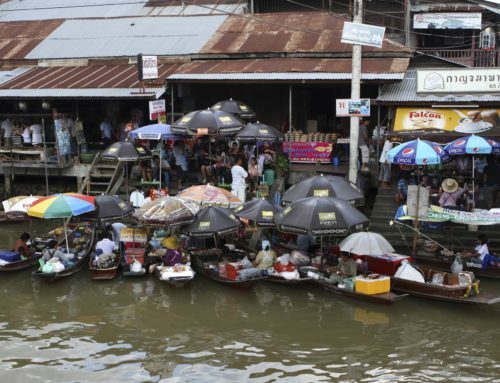 Kai Bae, Than Mayom and Mayom must be mentioned, while the Klong Neung waterfall is the tallest on the islan, although also the trickiest to get to. If you decide to make the trek there, you’ll be well rewarded with amazing scenery. Join on of the Thai cooking schools and learn the basics of making Thai food. There are numerous cooking schools on the island, each inviting you to learn how to prepare a few traditional dishes, usually a starter, noodles, Thai curry and dessert. You then get to eat what you’ve made, making it a deliciously fun activity. 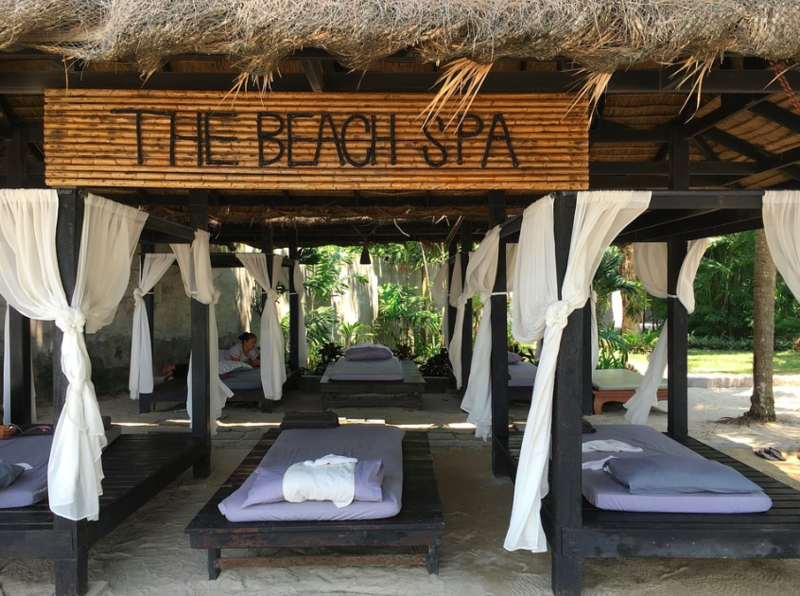 After a busy day of hiking or time in the water, treat yourself to a Thai massage. Koh Chang, like all of Thailand, offers numerous options from beds on the beach to large glamorous spas, with a wide array of treatments on offer. Your accommodation establishment may have their own spa, otherwise pop into any one that gets your attention whilst out exploring. 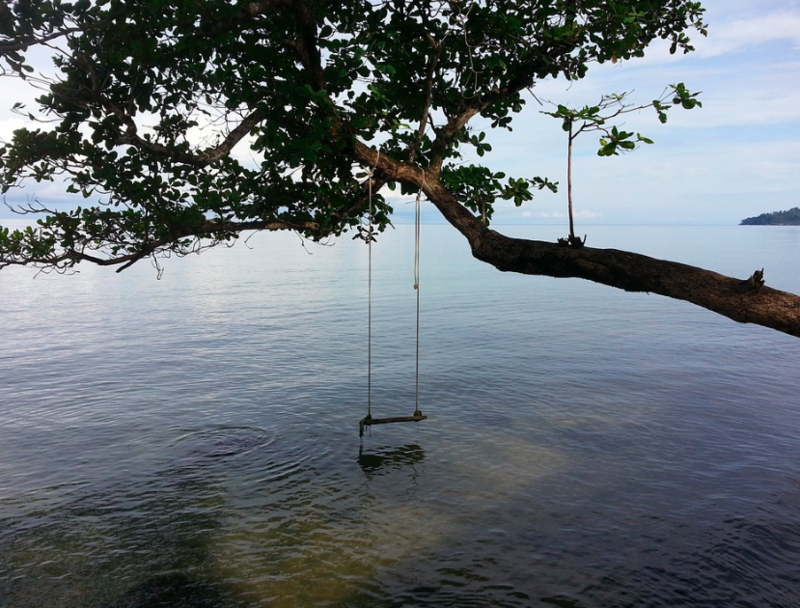 Other activities include kayaking, treetop adventures, ziplining and private boat tours to the surrounding islands. 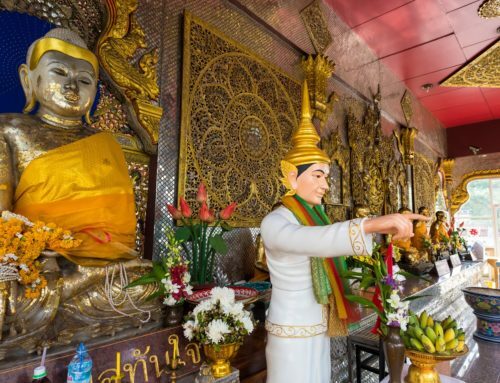 The Shrine of Chao Por Koh Chang is a good place to visit and is believed to bring peace and good luck to the people on the island, also visit one of the traditional fishing villages in the South.